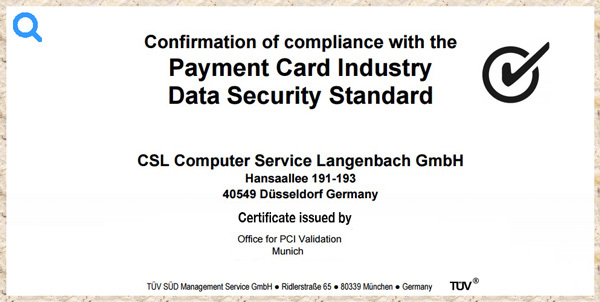 Joker.com fully complies to the requirements of the credit card industrie, defined by the PCI Data Security Standard. This includes a security audit, performed by an external service provider, executed every 3 month. This serves to protect your payment data, which Joker.com handles with greatest care. Joker.com uses this data solely for the purpose of payment.